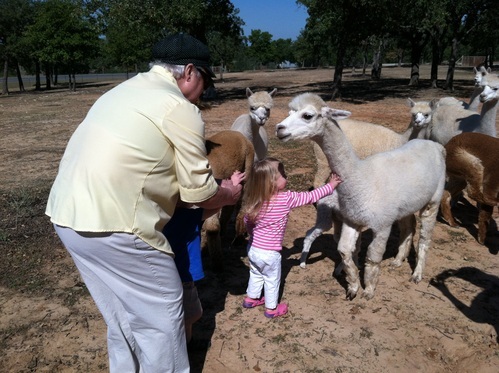 PB&J Ranch is an alpaca farm located in Lipan, Texas owned by Pam and Jeff Bush. Mother Nature is teasing us to believe cooler weather is on the way. 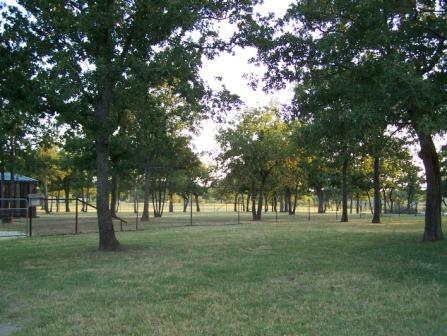 With the wet spring and moderate temperatures, our pastures have remained green for our animals to graze. At this point in time, we have made a decision to downsize our herd allow us time to travel. Along with the weather, our selling season is upon us. We have partnered up with several local Texas artisans to bring you original designs. Hope to see you at a show where you can see their goods. 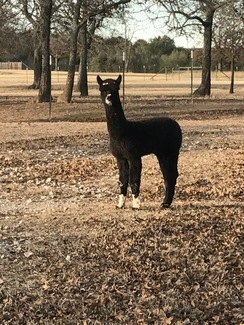 Why would one choose to raise alpacas? Well, there are several reasons. 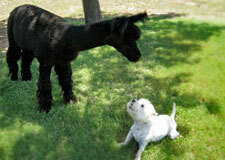 One is the fact that the alpacas have a wonderfully sweet nature. 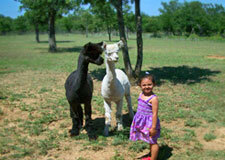 Additionally, alpacas are easy to care for and very adaptable to the Texas weather which made them an easy choice. As we put together our plan on how we would support ourselves, our objective became clear in that we wanted to raise alpacas for their fiber. Fiber is a cash crop that we can harvest yearly. As the demand for fiber is on the rise, we continue to see an increase in requests from home spinners, mills, coops and specialty groups for good quality fiber. Our plans are to continue to support educational opportunities for the public, offer assistance to new owners, and sell agisting, and breeding services. We hope you will continue to support our effort. 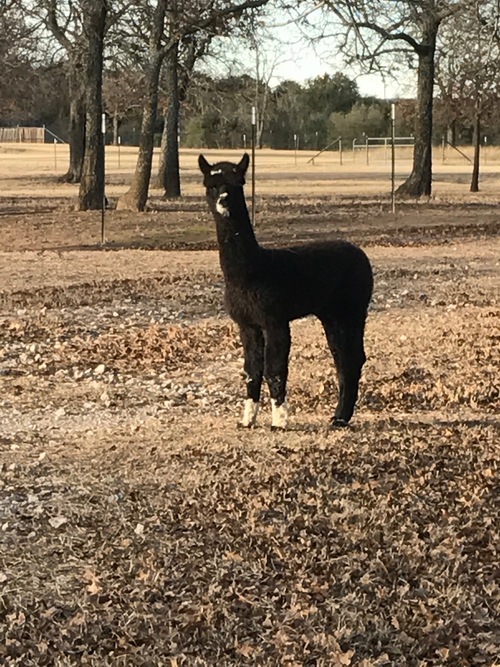 So, if you are in neighborhood, we encourage you to call and visit, we'll save you place on the porch where you can share in our enjoyment of alpaca ranching.